Each of our hands consists of 27 bones, 29 major joints, 34 muscles, 123 ligaments, 30 arteries, and the zillions of nerve and blood vessel branches. These all work together in such amazing ways, you have to marvel at how they all collaborate to do the most intricate of tasks. Our ability to handle and shoot our firearms is dependent on all of these parts working together perfectly. How well we can manipulate the controls of the firearm and handle the recoil depends entirely on the strength and coordination of our hands. There is no doubt that some adjustments need to be made when dealing with these types of issues, so shooters can continue to shoot effectively, protect themselves and safely continue to fully enjoy shooting. Along with medical attention, there are some things that can perhaps minimize some of these difficulties, including: gel shooting gloves, wrist braces, and the changing of caliber. 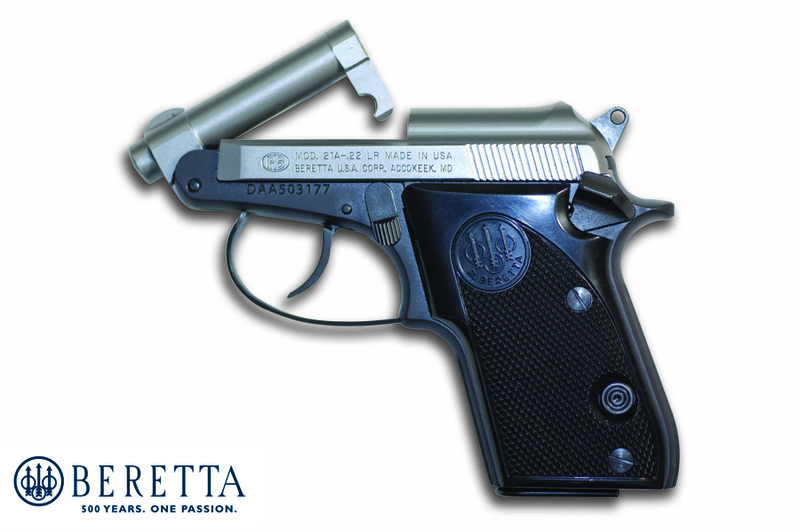 One of the solutions that have proven quite successful for these ladies is a semi-automatic with a tilt-up barrel. 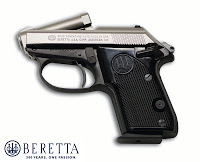 Both the Beretta Bobcat (.25 auto, .22 LR) and the Beretta Tomcat (.32 ACP) have this Tip-up barrel feature which thankfully allows rounds to be loaded directly into the chamber without slide retraction. (Racking). The .32 Tomcat, when using 60-grain .32 ACP (7.65 mm) hollow-point ammunition, provides firepower equaling the punch of a .380 (9mm Short). 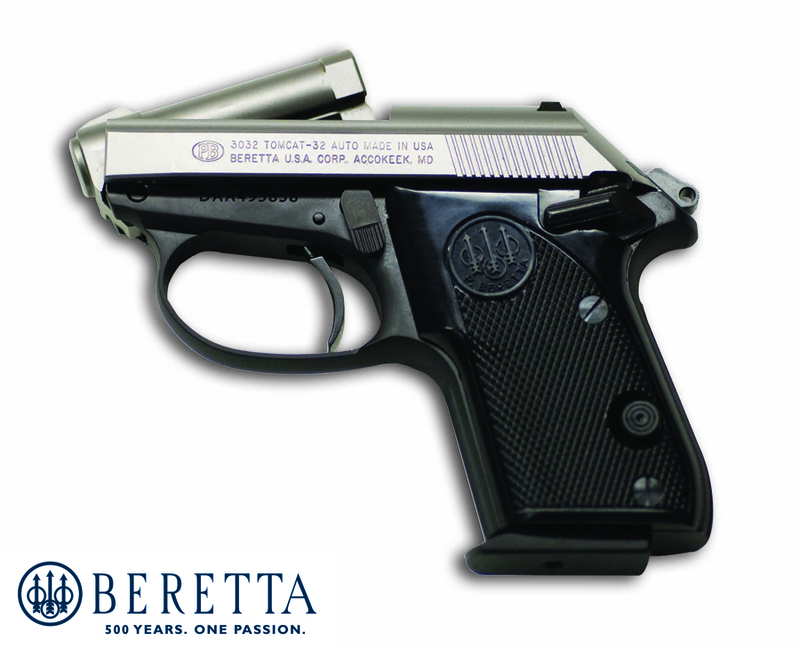 Other great benefits are that it also assists in the safe clearing of the pistol, by allowing a live round to be easily removed from the chamber and the bore quickly checked. Jamming and stove-piping problems are virtually eliminated as well, by the open slide design. Nice benefits in addition to being well priced. Perhaps you have some experience with this issue and have found ways to alleviate some of the difficulties. Please comment and share what has been helpful to you or your thoughts, as this is an issue with many shooters, both male and female of all ages.